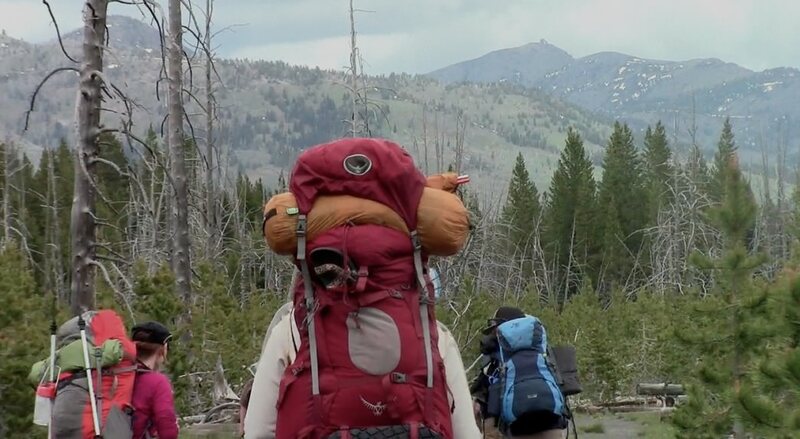 This short out and back hike is great for a shakedown trip before heading out on a multi day excursion, or for those who want a backcountry experience without a lot of effort. Grebe Lake is a popular day and overnight hike just west of the Canyon area. You’ll experience a good variety of habitats as you meander along. Regenerated forests from the 1988 fires, meadows ablaze with wildflower and a decent size tranquil lake are on tap for hikers. The Grebe Lake trail is relatively flat and it’s a nice, short distance for inexperienced backpackers or day hikers. This is the perfect trail for first timers toting a pack or for those who are looking to break in some new gear. You can make this an out and back or tack on a trip to Cascade Lake and Observation Peak. From the trailhead you’ll amble along through an open, sagebrush section for the first mile or so. Take a look at the trail itself - it’s actually an old fire road conveniently converted for boot use. The meadows run along the edge of a lodgepole pine forest. 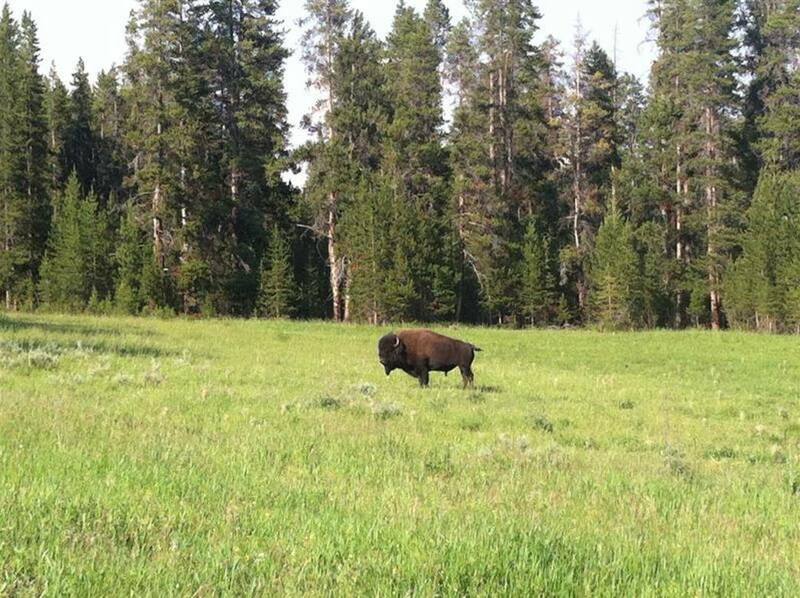 You might find a bison or two grazing along the path through this first mile of grassland. And there’s always the possibility of bears anywhere along the trail. Once you leave the meadows, you’ll travel through regrowth from the massive 1988 fires that burned 30% of the park. See if you can spot any big old lodgepoles that might somehow have escaped the flames. Soon you’ll pop out into the wetlands surrounding Grebe Lake. Depending upon the time of year you might be treated to some spectacular wildflower displays. There are four campsites here, one on the south side of the lake and the others on the north side. All that water and marshy meadows make for excellent waterfowl habitat. Grebe Lake is one of the the remaining enclaves in the park of the native Arctic Grayling fish. If pounding mile after mile with a heavy pack doesn’t sound like your idea of fun, then you’ll love the ease and pace of the Grebe Lake trail. There’s hardly any elevation gain, so your huffing and puffing is from the 8100’ elevation. You’re just far enough from the car to feel away, but close enough to not feel abandoned. From Cody, take US HWY 14/16/20 west 52 miles to Yellowstone’s East Entrance. Continue for 27 miles over Sylvan Pass to the Fishing Bridge junction. Turn right onto the Grand Loop Road and drive 16 miles to Canyon. At Canyon turn left toward Norris. The trailhead is on the north (right) side just 3.5 miles from Canyon. There’s plenty of parking (this trail sees some decent use). Take insect repellent because the marshes grow a bumper crop of bugs. And take the bear spray, of course. There’s a strong possibility of zero cell service. 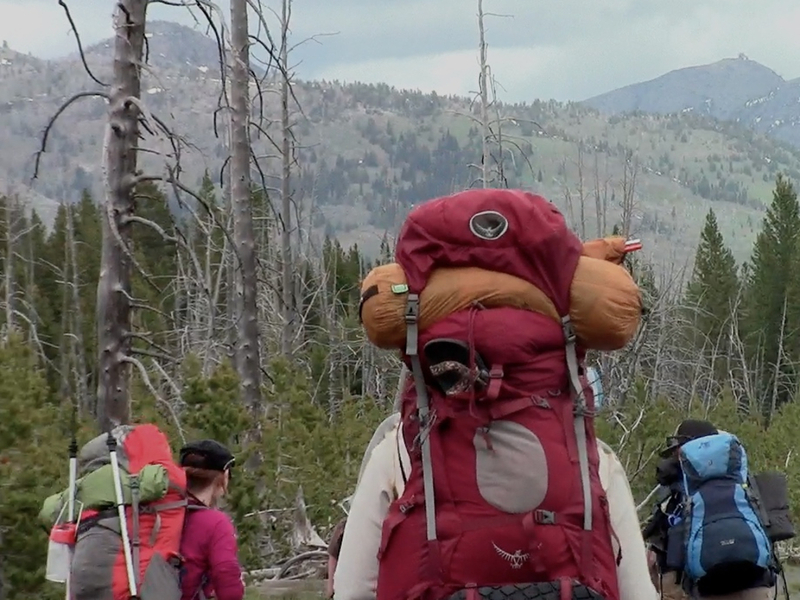 Dogs are not allowed in Yellowstone’s backcountry, period. You’ll need to shell out $25 for entry into the park and you’ll need a backcountry permit as well.